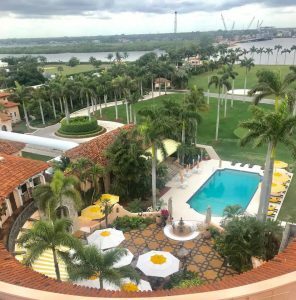 Three Democratic senators want the FBI to evaluate the national security risks at Mar-a-Lago in wake of the recent arrest there of a Chinese national, Mother Jones reports. Yujing Zhang had allegedly gained entry to Donald Trump’s private resort while carrying electronics that included a thumb drive containing malware. Posted: 4/3/19 at 11:21 PM under News Story.